On his way to work, Raul Marin Ceja saw something peculiar: a little blanket bundle that looked like it had something in it. Curiosity got the better of him, and he looked inside to find a little baby girl. 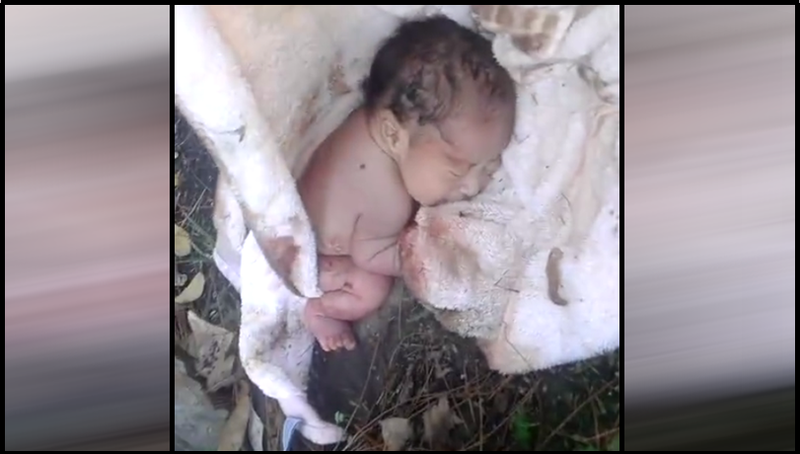 The newborn had been abandoned, and Ceja got her medical attention immediately. He now plans to adopt the little girl.